General Trading Corporation is a reliable Exporter and Supplier of huge varieties of Yarns in national and international markets. Our large assortment of Yarns comprises of Textured Yarn, Blended Yarn, Cotton Yarn, Fully Drawn Yarn, Nylon Yarn, Partially Oriented Yarn, Spun Polyester Yarn and Viscose Yarn. 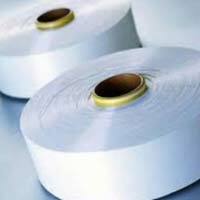 All our Yarns are procured from authorized vendors who manufacture them as per international quality standards with premium quality raw material and advance machinery. Our products are available in different colors and specification to meet varied demands of our clients. 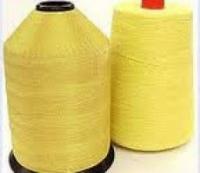 Moreover, clients can also avail customization on these Yarns.